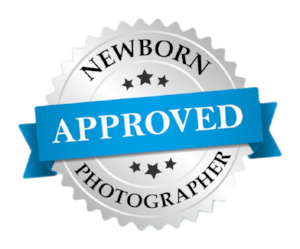 Complete the form below to get started on booking a photography session. Thank you! Cristy will get back to you shortly. Please note that requested days cannot be guaranteed. Cristy will do her best to accommodate your request.